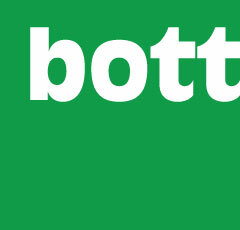 If you are interested in metal racking/ storage systems we are Northern Irelands main agent for BOTT. BOTT are one of Europes premier vehicle racking companies providing mobile workshop and storage systems that are ideal for all panel vans. Their comprehensive range of modular units and accessories use the most advanced manufacturing processes available and are produced to the highest specification. They combine high strength and low weight through innovative design providing the most practical space efficient solution for your racking and storage needs. Comprehensive crash testing at specialist research facilities is part of bott’s commitment to safety. Steel & Aluminium racking systems undergo arduous safety testing in excess of 21G which exceeds the required rate for the ECE R17 standard. Please click on the examples below which have been manufactured/supplied in the past.